Ashdown was founded in 1997 by former Trace Elliot MD Mark Gooday. 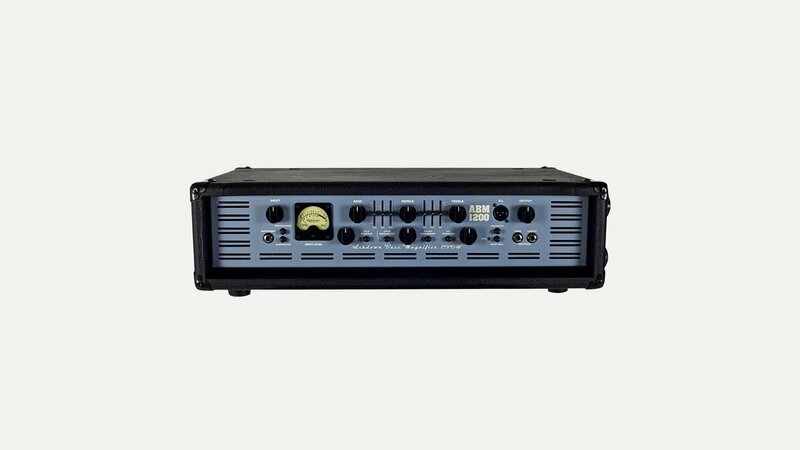 Ashdown quickly became a firm favourite of bass players around the globe. As well as the industry standard ABM range Ashdown also offers bass amps for all situations and budgets from 10 watt practice amps to UK hand crafted 400 watt all valve monsters. Ashdown also offers a full bespoke custom shop service at their factory in Essex UK.